We invite all people interested in organizing the incoming edition Fq14 of the conference in 2019 to submit their proposals by 30 September 2017 to Guglielmo Lunardon in order for them to be evaluated by the scientific committee. As to provide a rough estimate of the amount of resources involved, we observe that about 140 people attended Fq13. The overall costs of Fq13, including conference rooms, accommodation and travel expenses for the invited speakers, as well as the services and facilities offered to all of the participants (social dinner,coffee breaks, excursion, book of abstracts, bag and notepads) have been of approximately 35000 euro. Participants wishing to have their presentation to be made available on the conference web site are kindly invited to send (at their convenience) a pdf copy of the relevant file to . 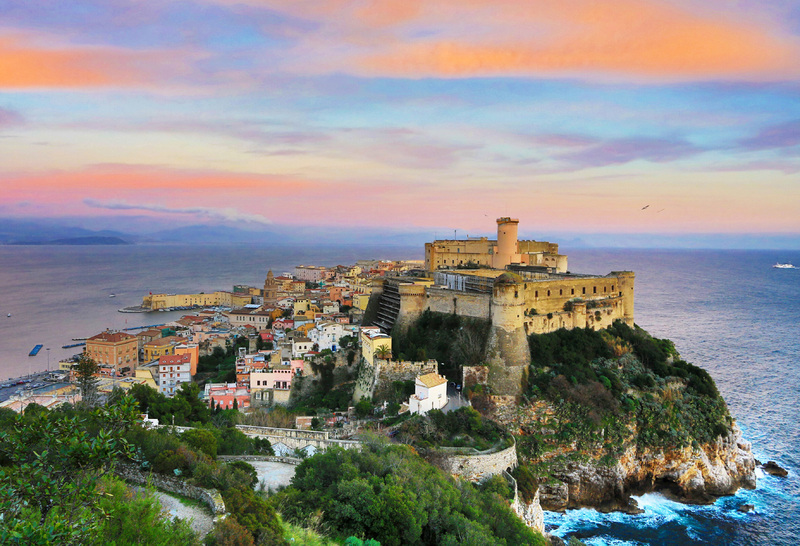 The conference will take place at Hotel Serapo in Gaeta, Italy, during the week of June 4-10, 2017. Special arrangements have been made to provide accommodation to the participants. Theory: structure of finite fields, primitive elements, normal bases, polynomials, number-theoretic aspects of finite fields, character sums, function fields, APN functions. Rooms have been reserved at Hotel Serapo in Gaeta. Special conditions have been negotiated for participants in the conference as well as for all accompanying people. duly completed and sent by e-mail to info@hotelserapo.com with subject "Fq13". Prices are intended per person per day; they include breakfast and dinner (with water and wine) and refer to a minimum stay of 2 nights. These conditions are subject to participation in the Conference; hence to registration. No advance payment is required by the Hotel. If double or triple rooms are requested, it is possible to indicate on the form by completing the relevant part with whom the room will be shared. In this case a single form will be taken to be valid for all the occupants of the room itself. In other words, the participants so listed or their accompanying people shall not need to submit a separate reservation form. By Half Board we mean breakfast and dinner; it is not possible to exchange dinner with lunch. Hotel Serapo has free WiFi in the main Hall. Other hotel facilities are described on its web page. Excursions can be arranged by a local travel agency with a desk in Hotel Serapo's main hall. Registration details are now available on this web page. Researchers without a permanent position are entitled to a reduced registration fee. A limited number of grants, sponsored by Elsevier, will be available to support young researchers (doctoral or post-doctoral students). Those interested in applying for support must send their curriculum vitae to by March 10 to be evaluated by a scientific commission. All participants who wish to contribute a talk of 20 minutes are invited to submit an abstract of their contribution according to the instructions on this page. The updated book of abstracts is available here.